Blog Is your car ready for the summer? The sun is shining, and it’s almost time for summer. While the summer offers plenty of fun and great weather, it also comes with summertime traffic, and the gridlock and bumper-to-bumper with the Washington, D.C. commute and beach traffic. Keeping that traffic in mind, you’re going to want to make sure that your car is prepared. Here are some things you should check, to see if your car is ready for the summer. 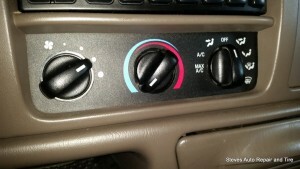 Is your A/C blowing cold? With your heat blasting during the winter months, chances are that you haven’t needed to use the air conditioning – which means that you may be unaware of potential problems with your A/C system. Nothing is worse than trying to head out for a long car ride – or even your morning commute – and realizing that your A/C is blowing hot. 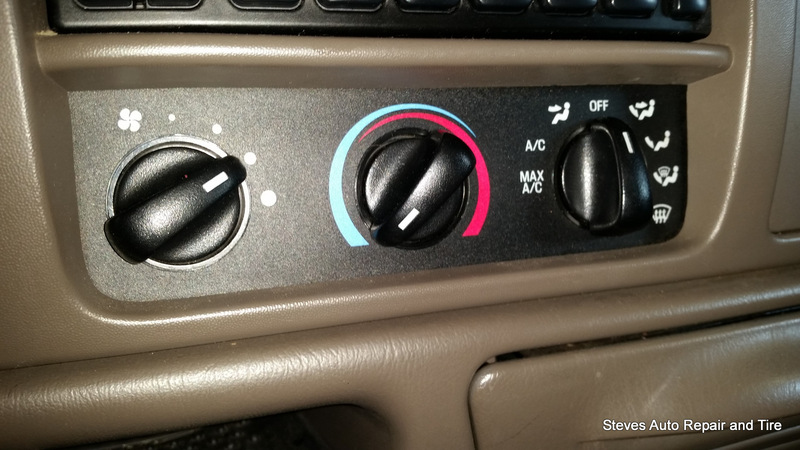 If you’ve noticed that your A/C system is blowing warmer than it normally would, it’s good to bring it in and see if there are any leaks, and get replacement or repair done before the thermostat really starts to rise. Are your brakes ready for stop-and-go? We all know that when you live in this area, there are bound to be traffic jams, regardless of the time of year. But with the summer, and all of the vacation and beach traffic in Northern Virginia, bumper-to-bumper can be a real challenge if you’re brakes aren’t in good shape. Having quality brakes that aren’t worn down can make a huge difference in your vehicle’s stopping time, and can be the difference between a hard stop and a fender bender. For our customers we recommend that they change out their brake pads when they’re worn down below 4/32nds. 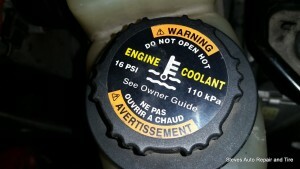 Make sure you’re cooling system is doing its job. When’s the last time you had your cooling system serviced or checked? The cooling system in your vehicle – different from the car’s air conditioning – is important, and needs to be checked on regularly. The cooling system uses a radiator, water pump, and a cooling fan to help create circulation in your car’s engine, allowing it to release heat so that your engine doesn’t become overheated. Especially as the weather gets warmer, all of that heat outside can take a toll on your car’s engine if you don’t care for it properly. Make sure that you’re getting the coolant fluids topped off, and that you’re getting cooling system flushes this summer, to keep from dealing with an overheated engine. 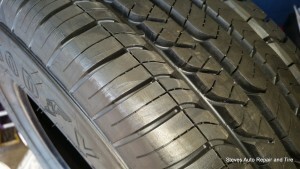 Are your tires worn down? Whether you’ve got winter tires on your vehicle, or you’ve been riding on your all-seasons for a while, you need to be thinking about the condition of your tires as the summer approaches. Just like brakes, the condition of your tires makes a huge difference in your stopping time and speed, as well as the comfort and handling of your drive. 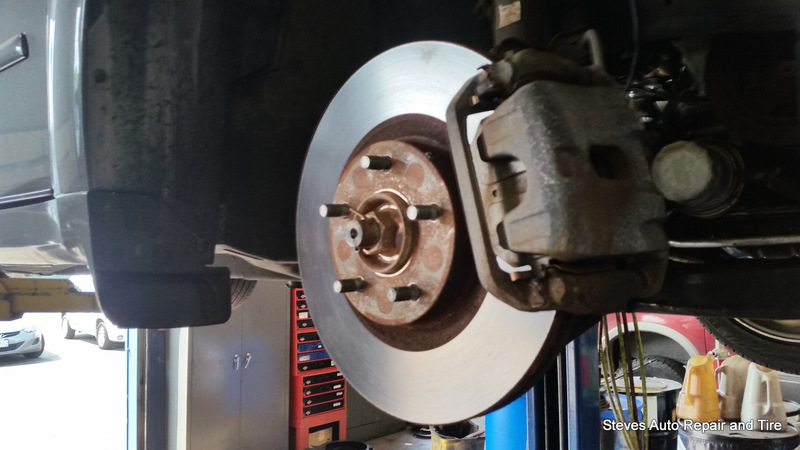 At Steve’s we recommend that customers consider replacing their brakes when they’re down below 4/32nds. Especially with all of the bumper-to-bumper traffic ahead, it’s good to make sure that your tires are in excellent condition for the summer.